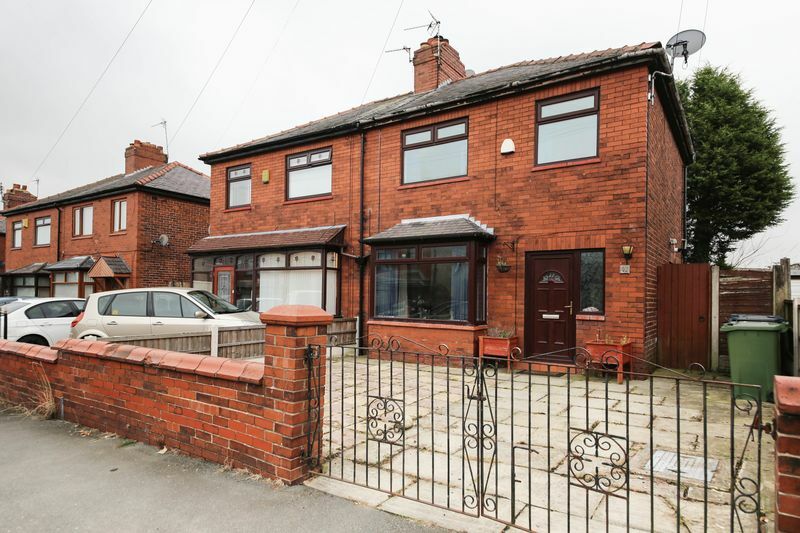 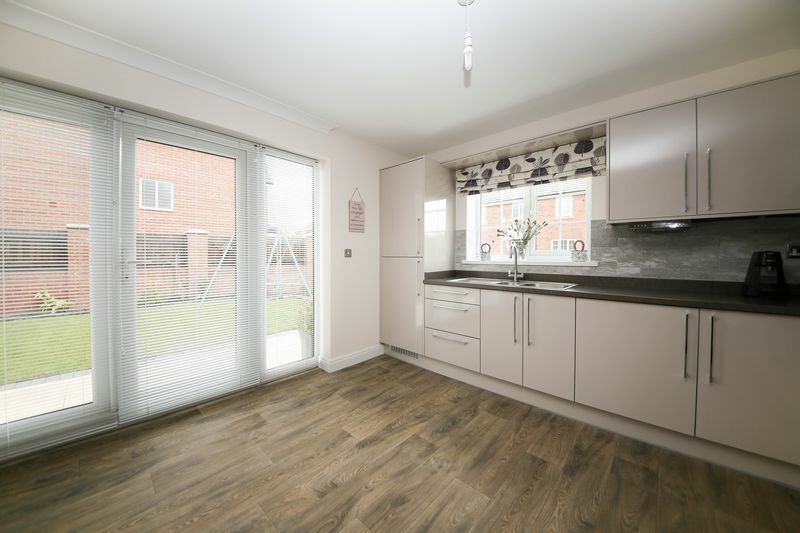 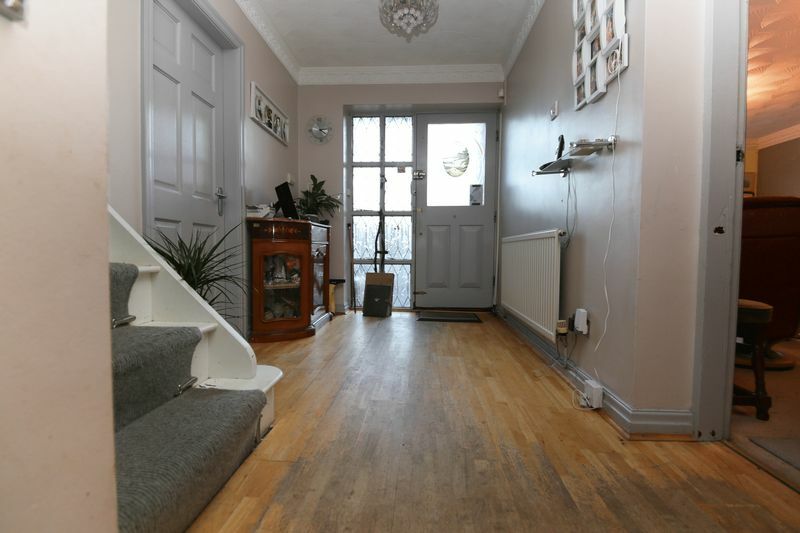 This three bedroom semi detached property situated in the popular area of Pemberton is Ideal for a first time buyer or investor. 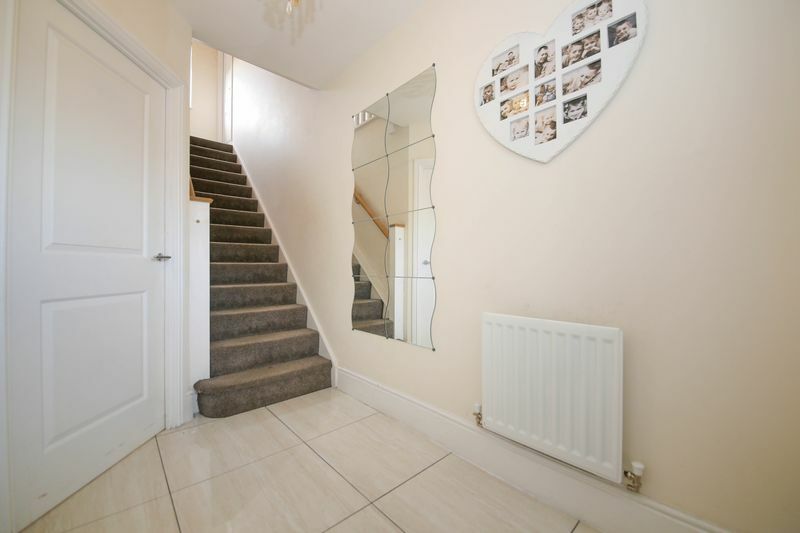 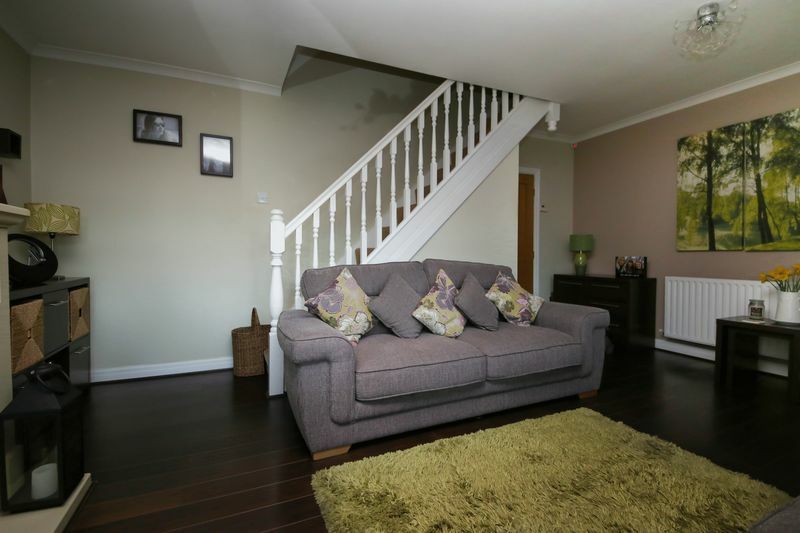 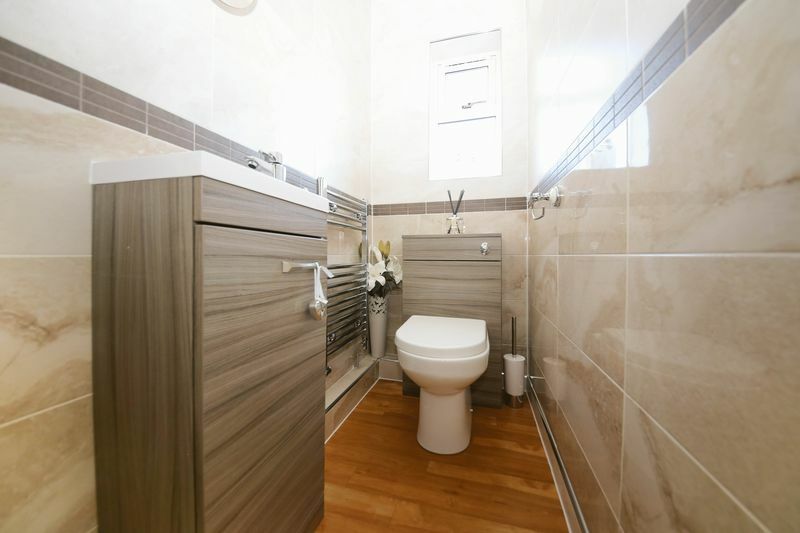 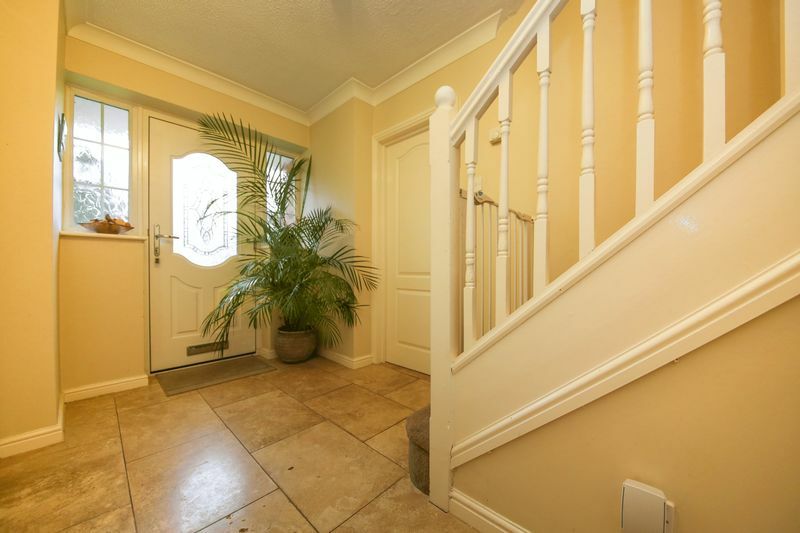 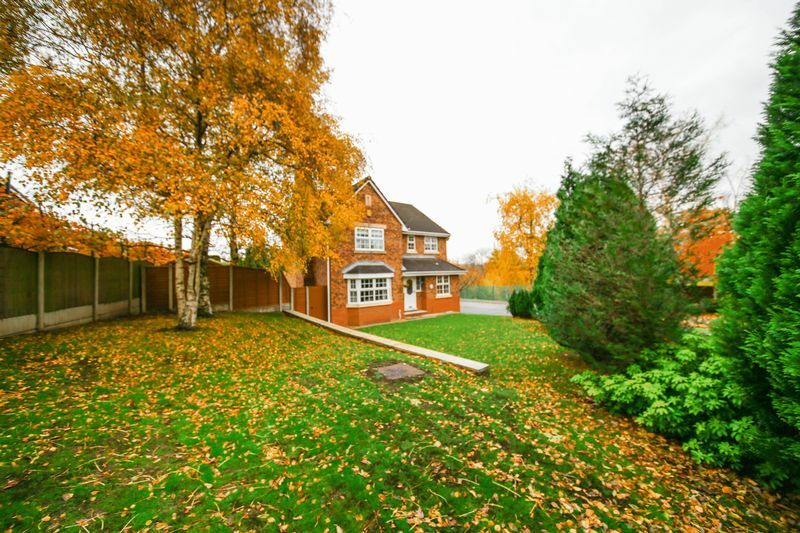 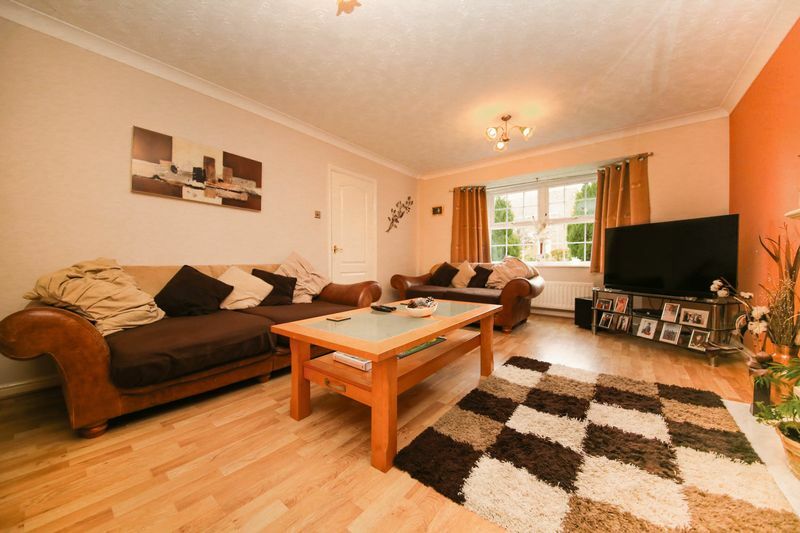 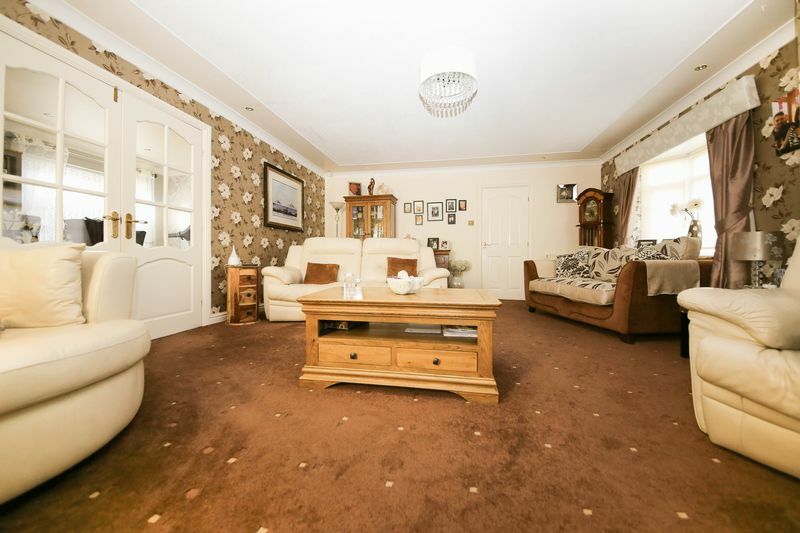 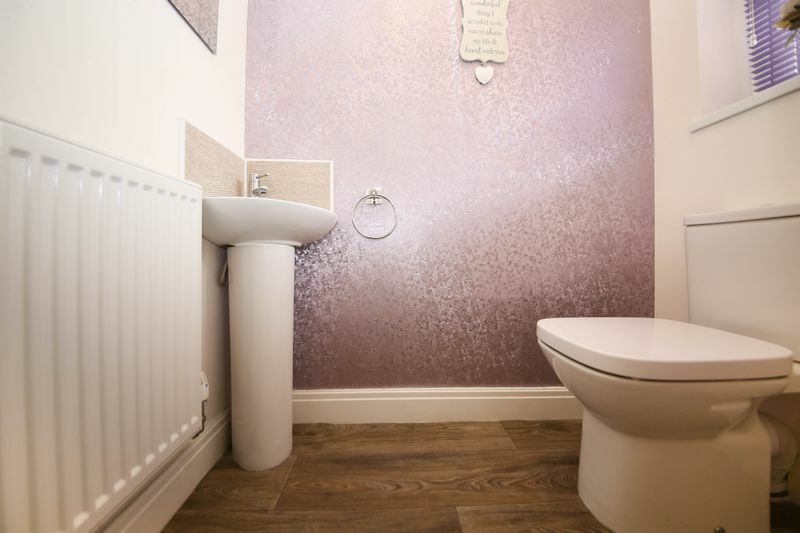 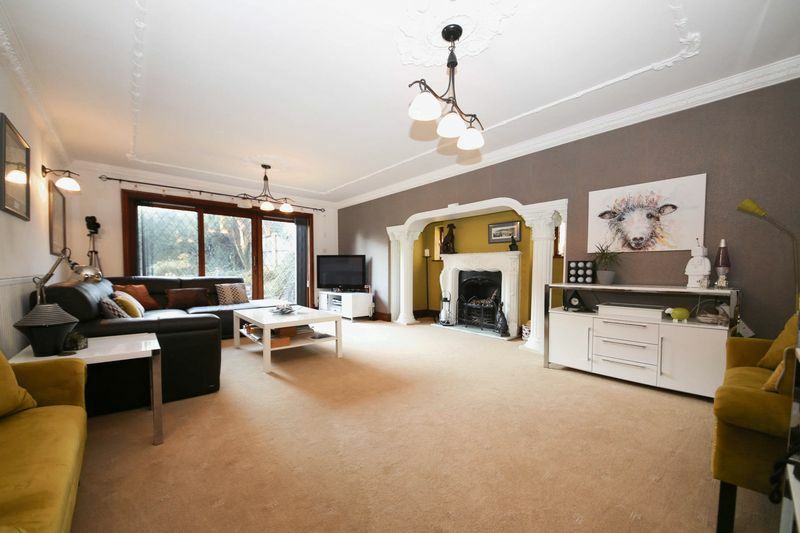 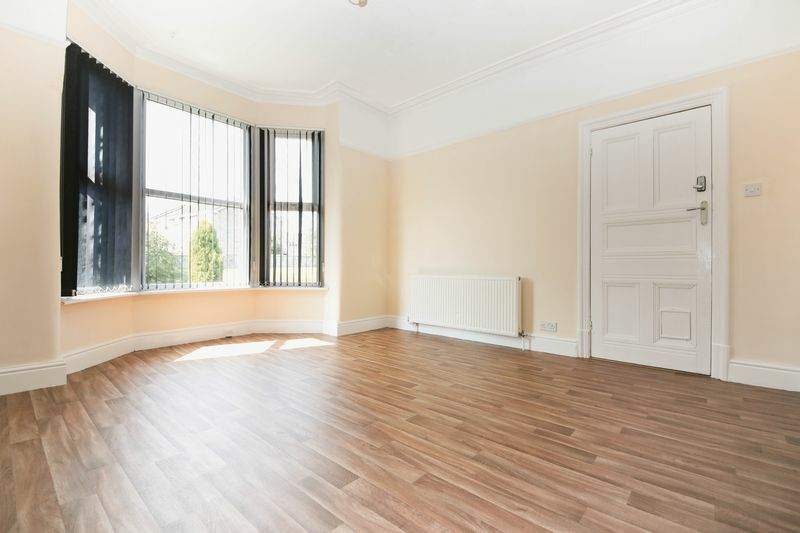 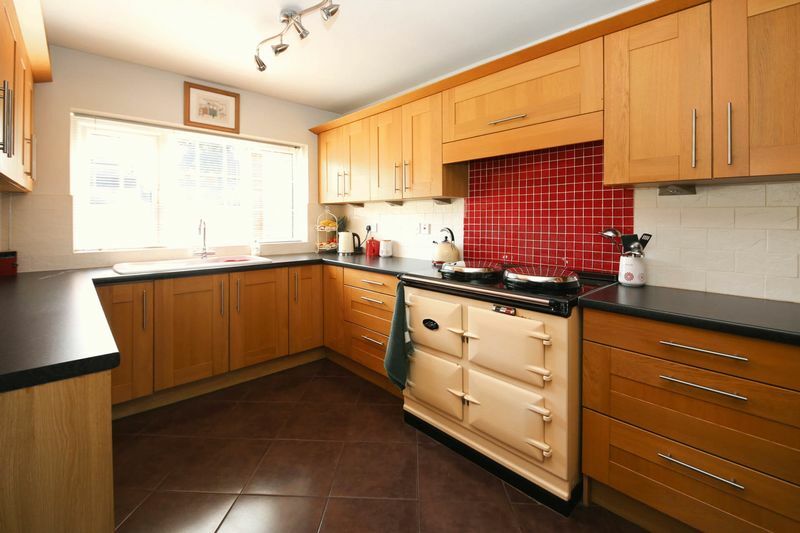 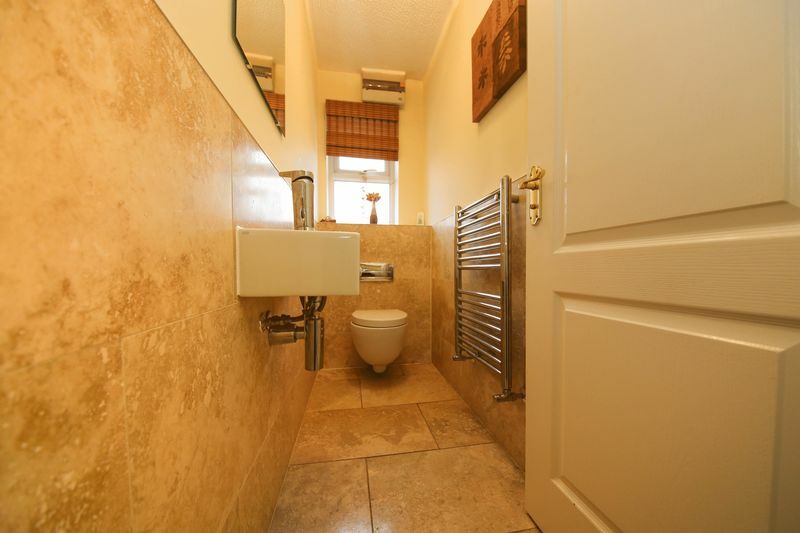 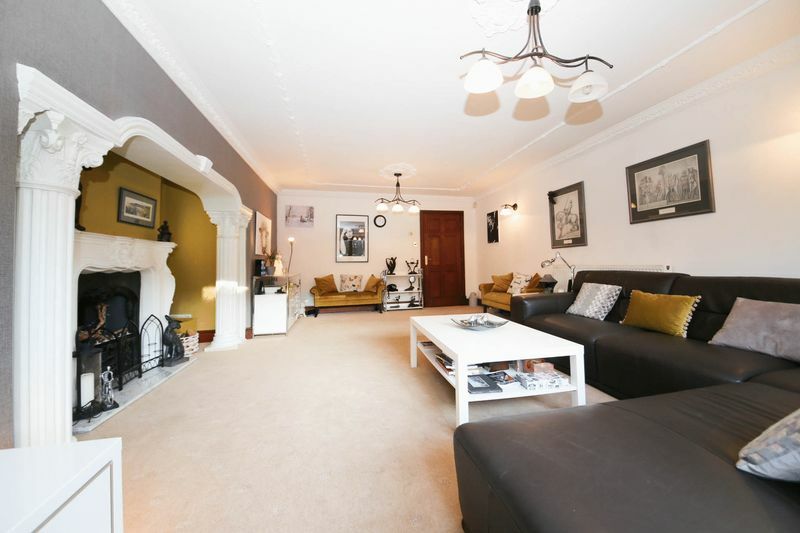 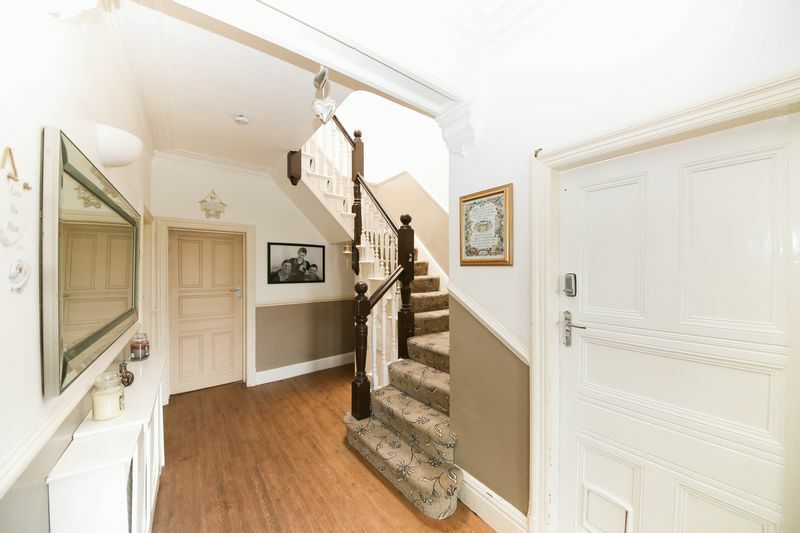 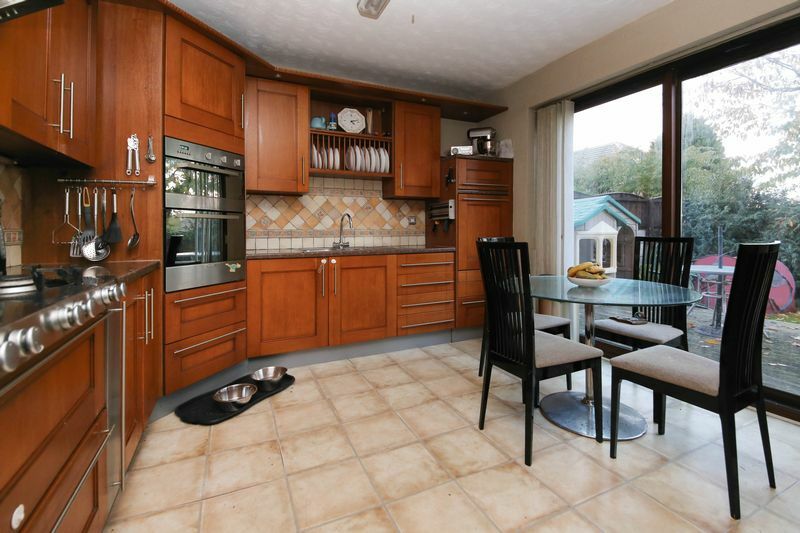 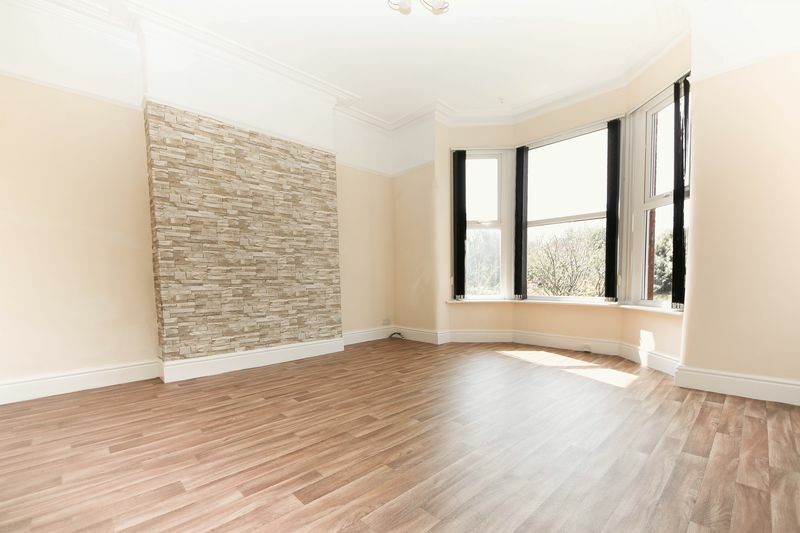 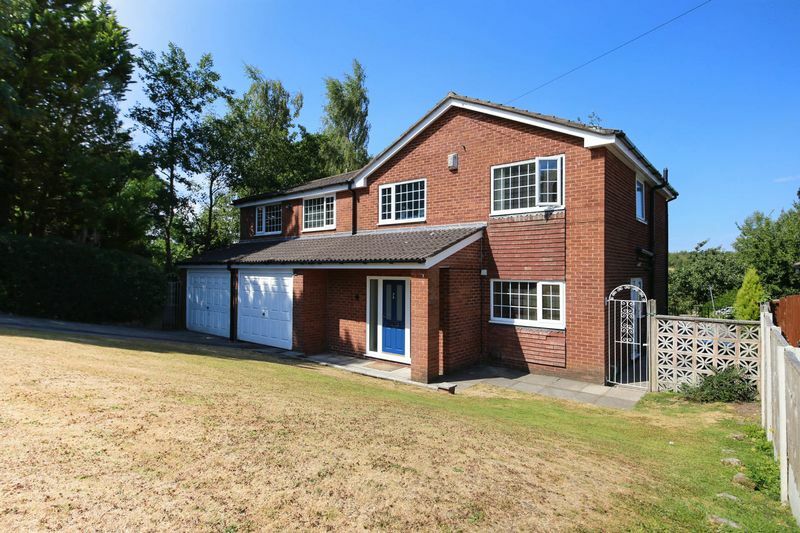 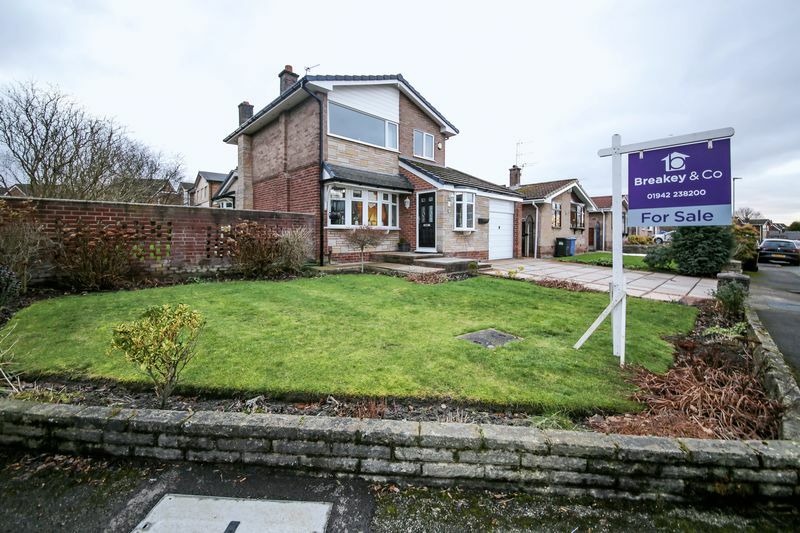 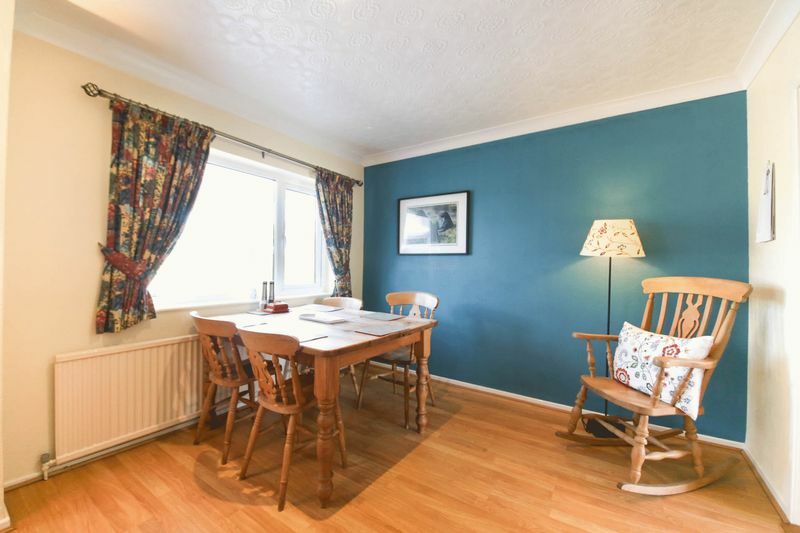 This property has potential and is close to local schools, amenities and transport links. 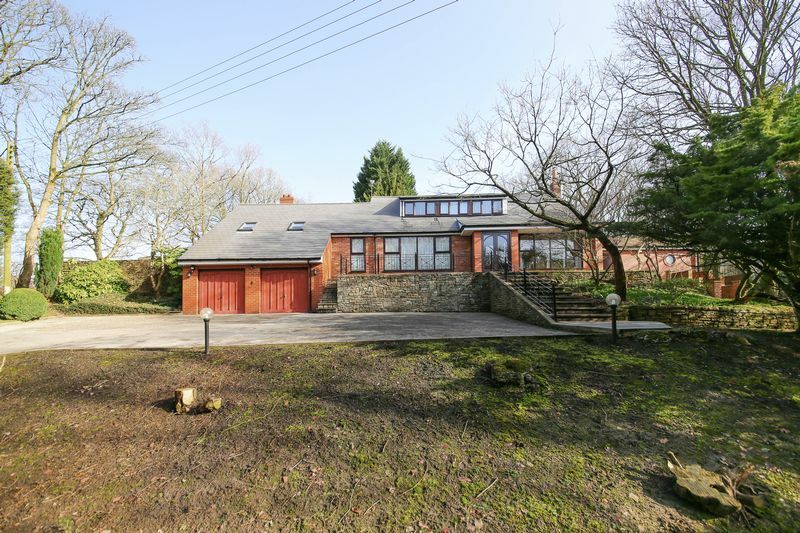 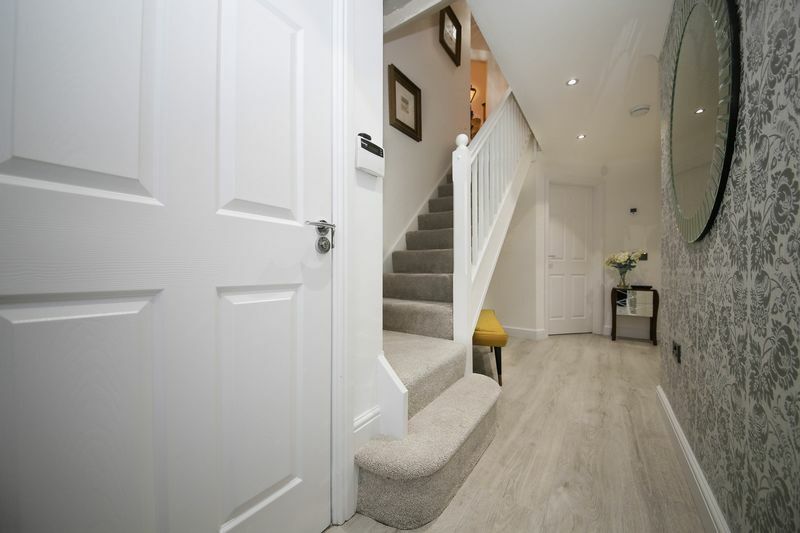 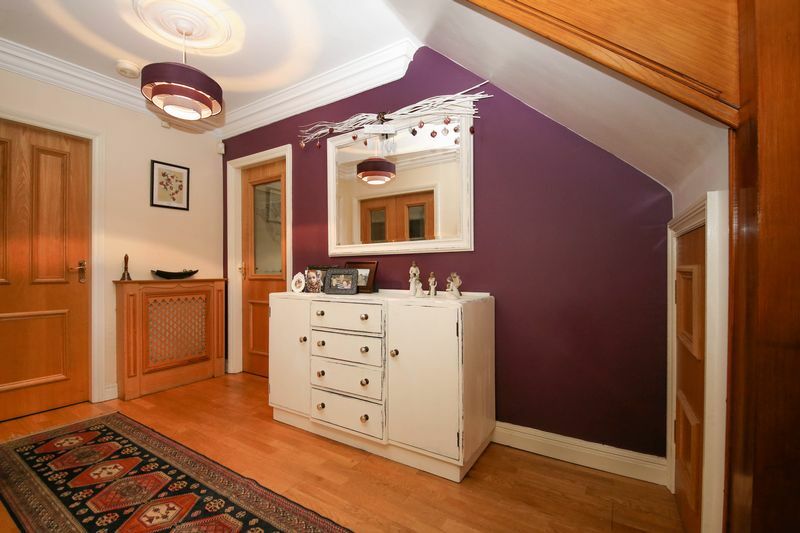 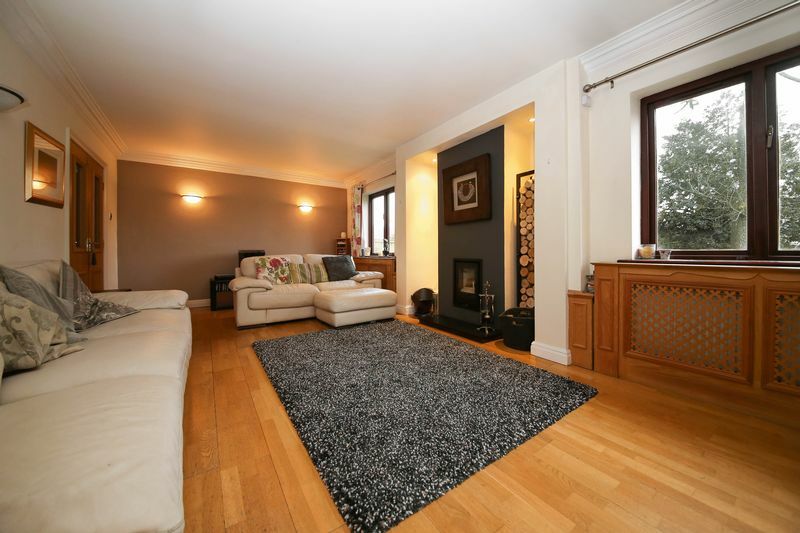 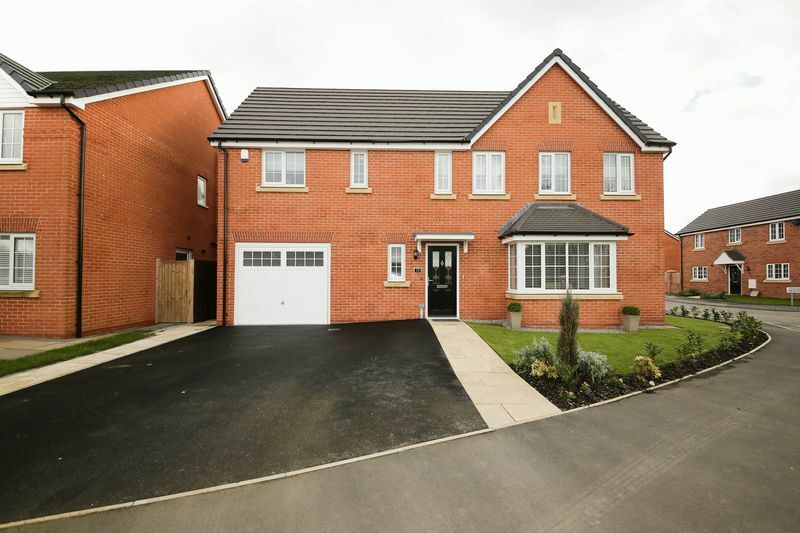 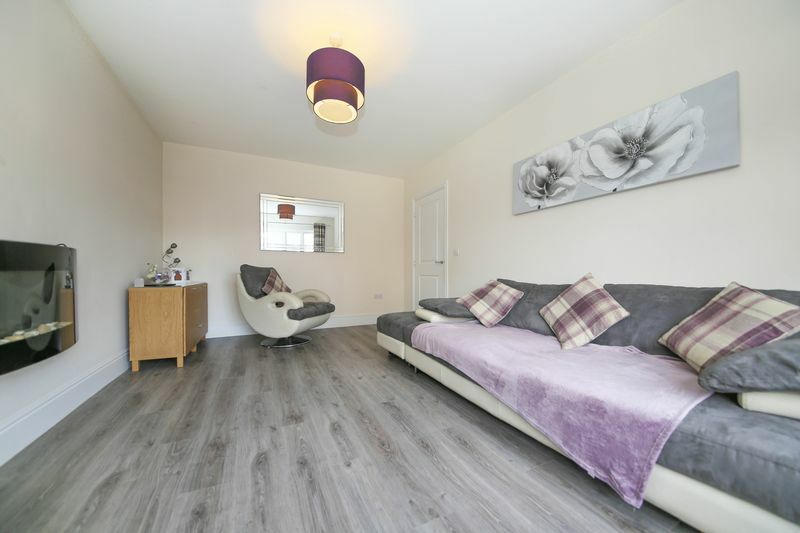 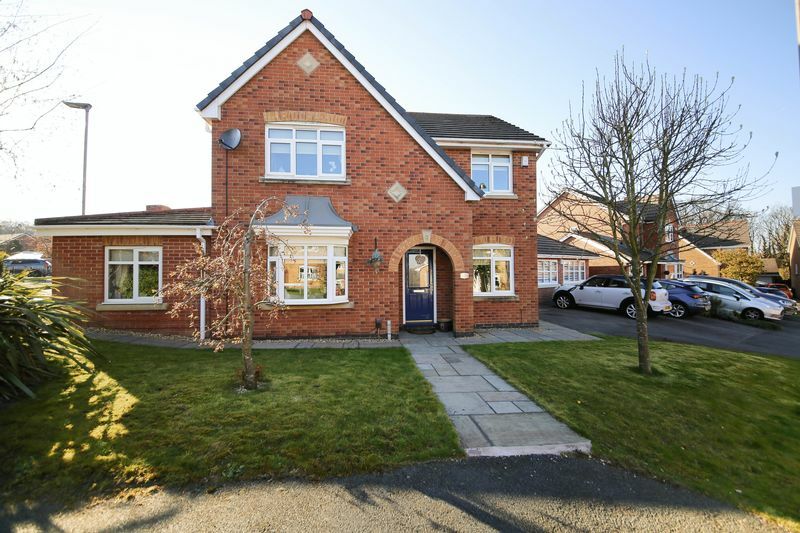 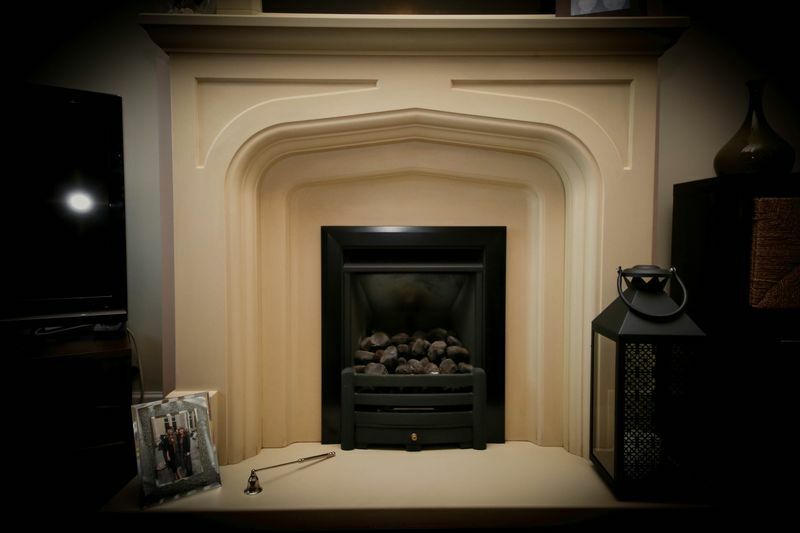 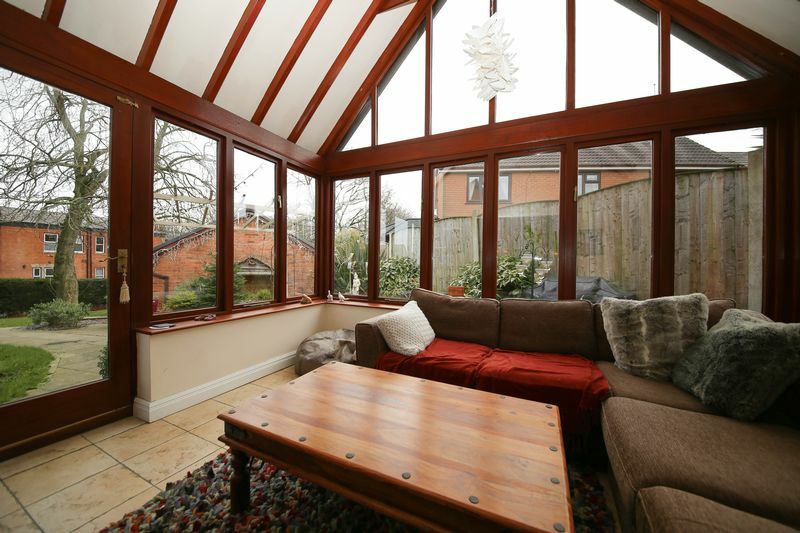 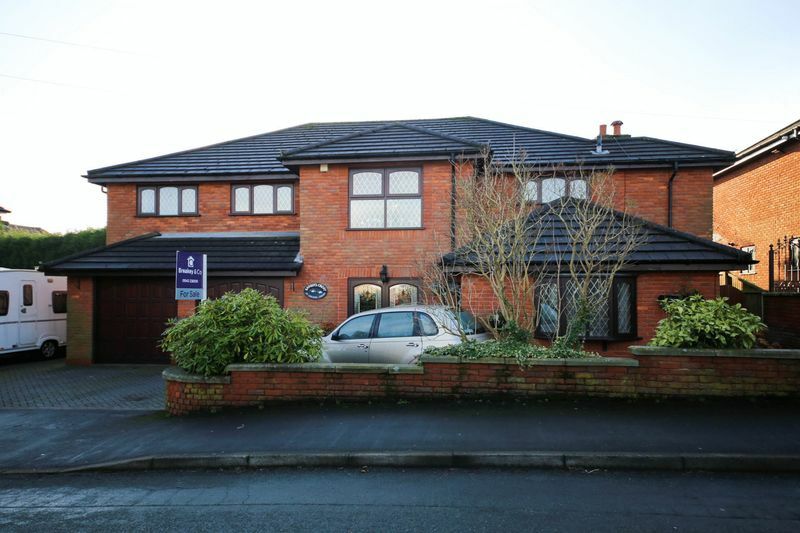 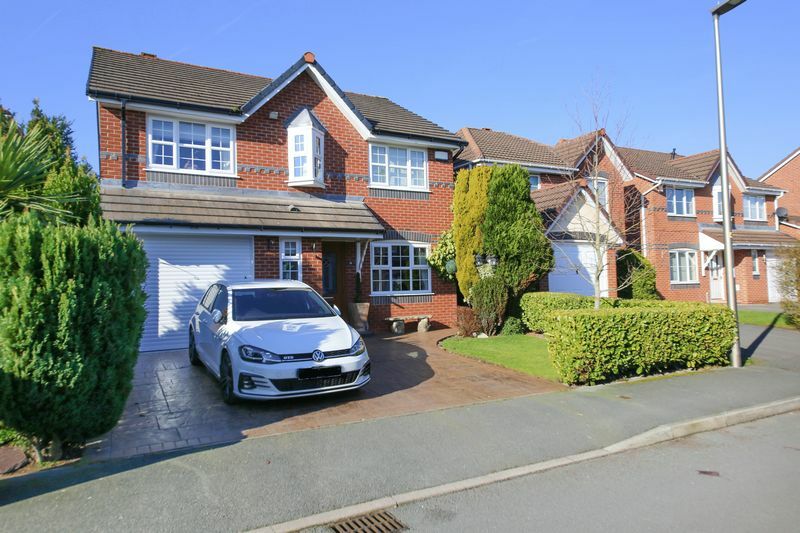 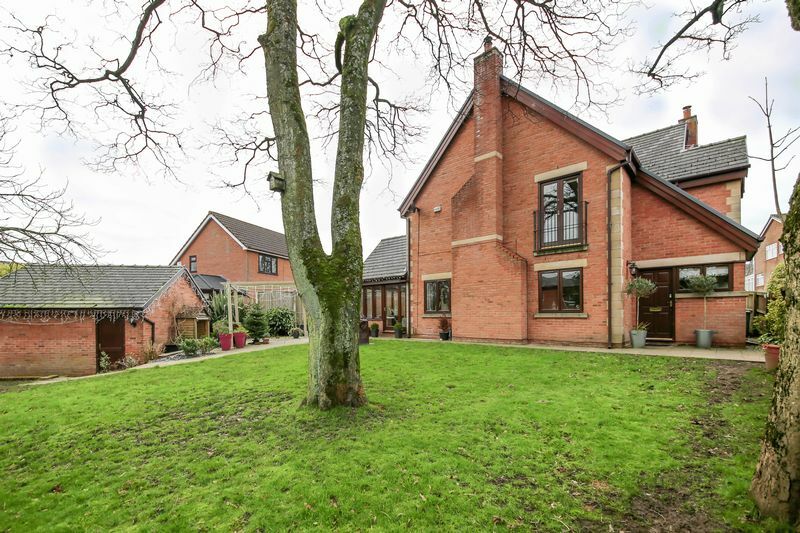 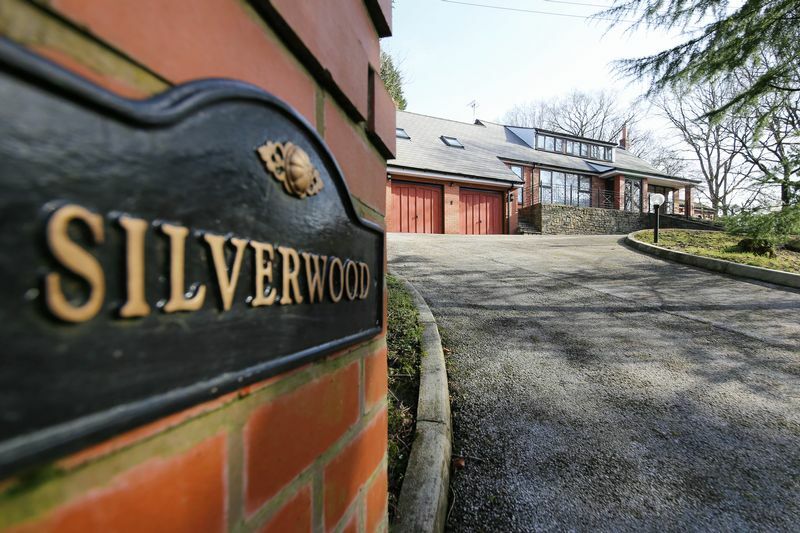 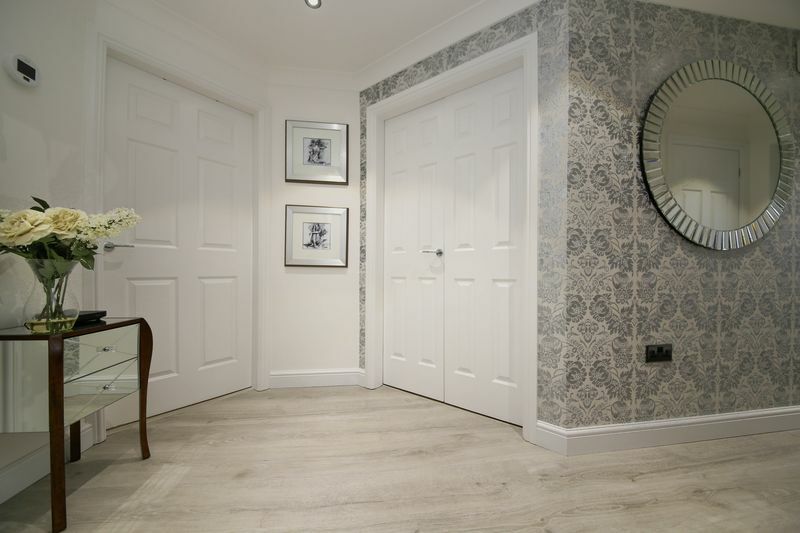 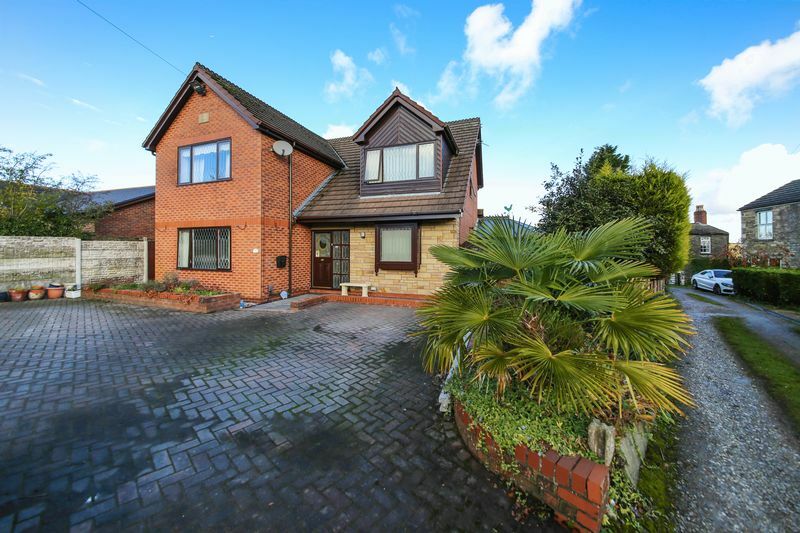 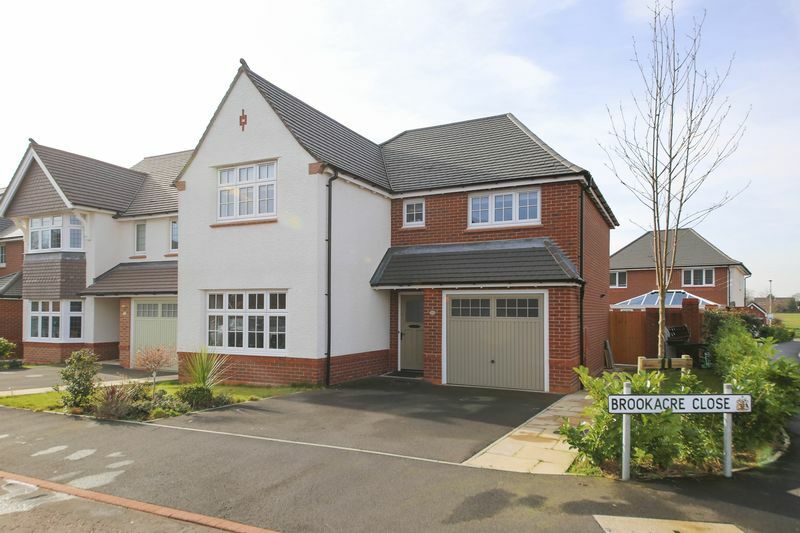 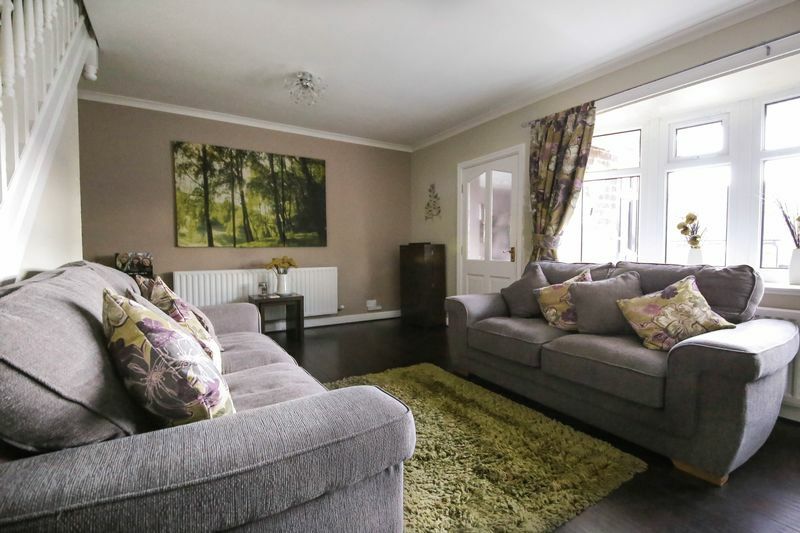 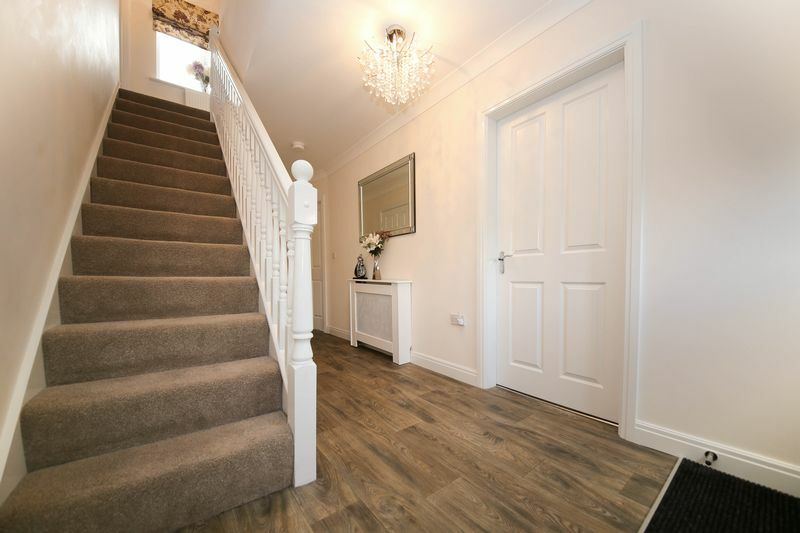 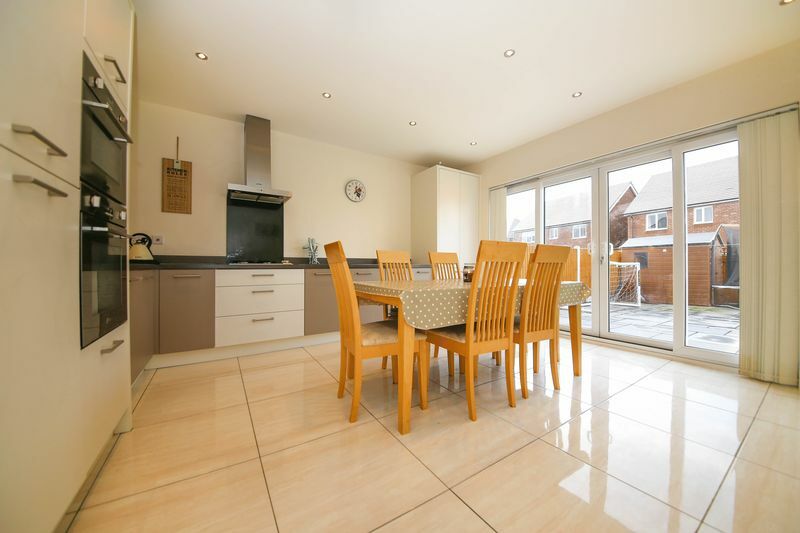 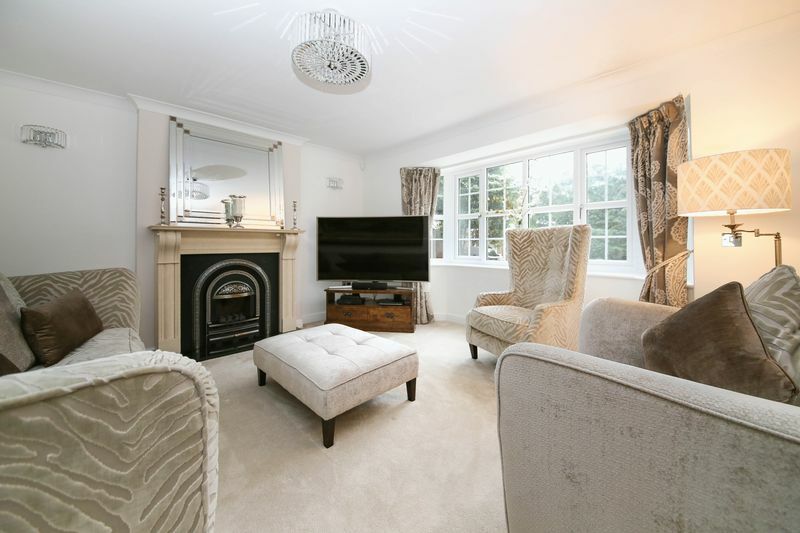 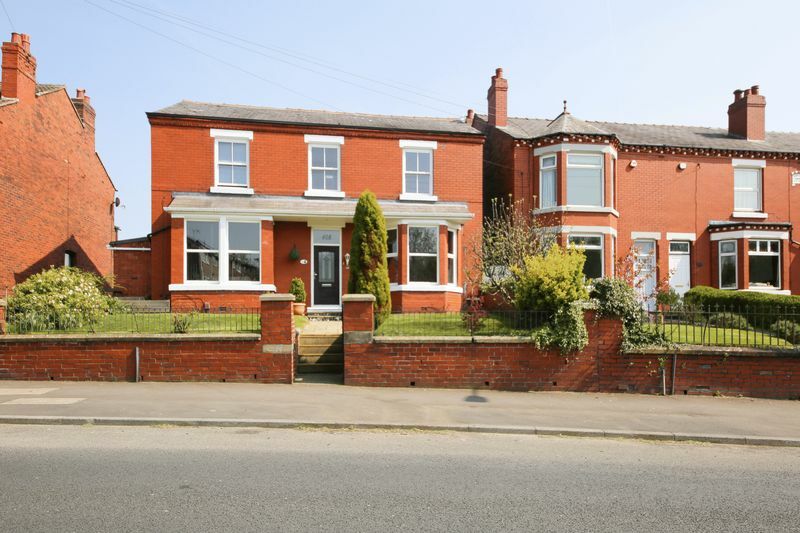 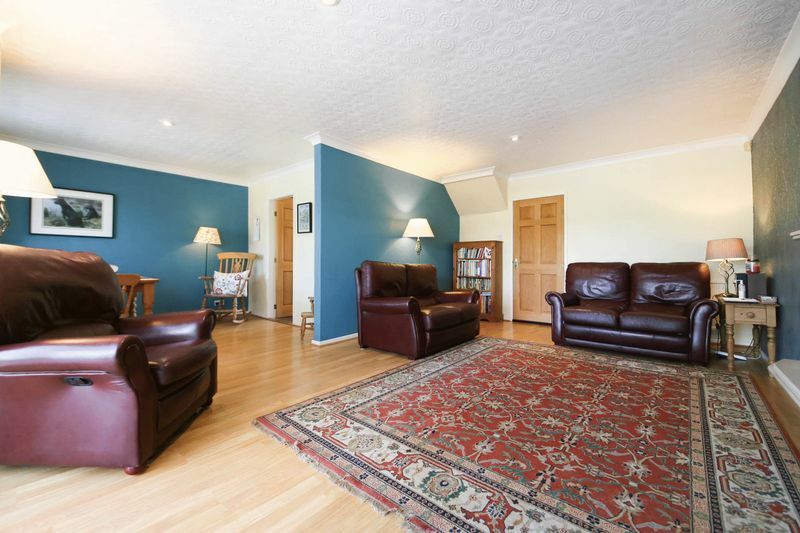 In brief the property comprises of; entrance hallway, lounge, dining room, extended fitted kitchen and the conservatory. 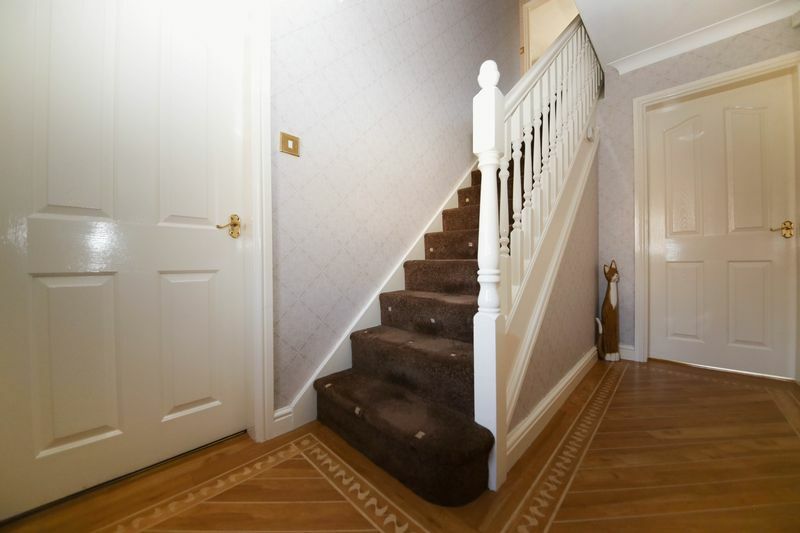 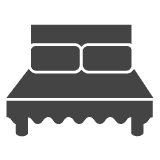 To the first floor are two double bedrooms, one single and the family bathroom with white three piece suite. 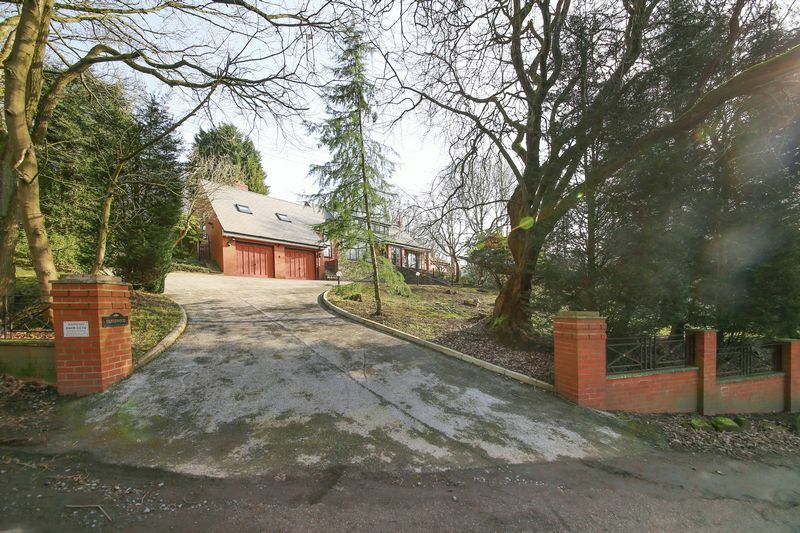 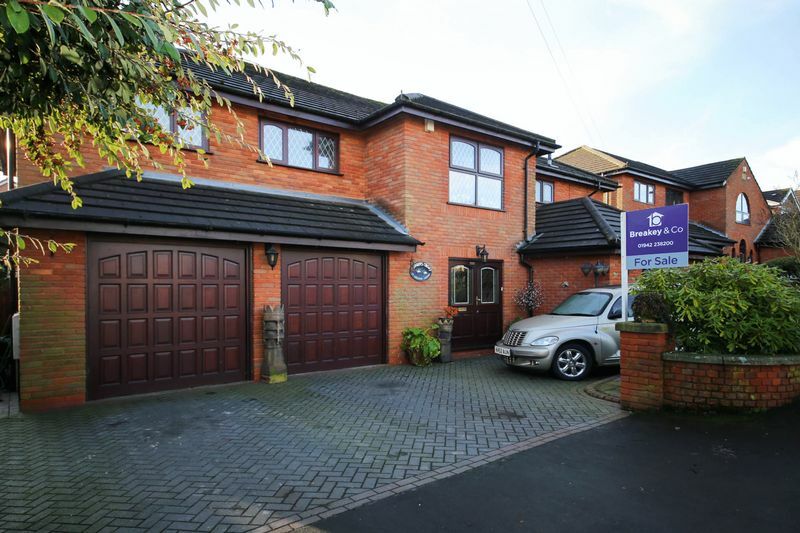 Externally to the front elevation is a private driveway offering off road parking for several vehicles. 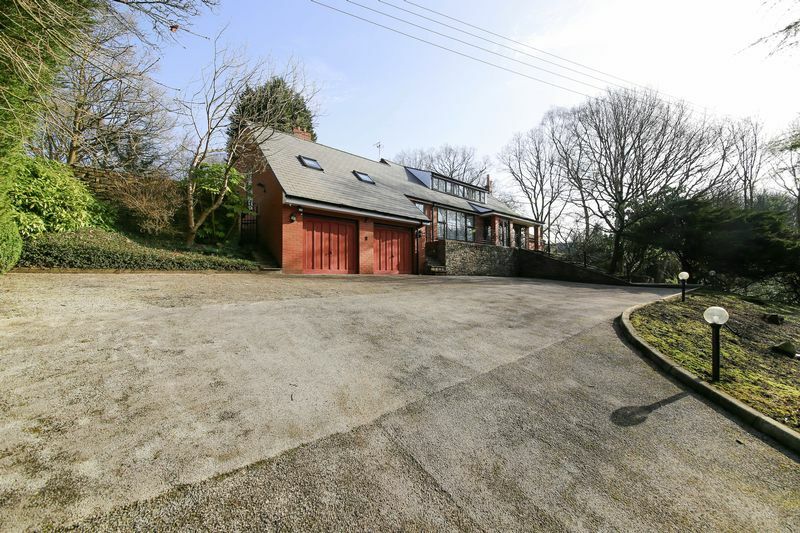 To the rear is a private garden with a large workshop with electricity supply. 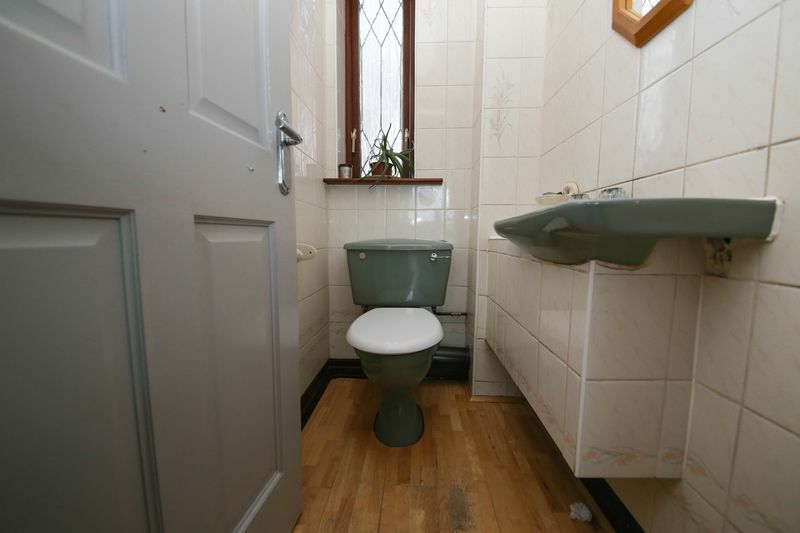 Viewing are essential to appreciate the potential of this property.